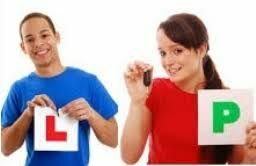 Driving instructors Nottingham. Our driving school in Nottingham has always believed in offering what the client really wants, Honesty and punctuality of our driving instructors. With a high 1st time pass rate and many happy clients in the Nottingham area our driving school with our elite driving instructors, have proven their dedication to a job they love. Our driving instructors offer 1 to 1 driving lessons in a friendly, relaxed environment to help you learn to drive at your own pace. Driving instructors in Nottingham with our driving school we have a professional team of driving instructors registered with the DVSA, CRB checked for both sides of peace of mind. Our driving instructors in Nottingham offer the best possible driving tuition experience to help build your driving confidence and pass the practical driving test fast! 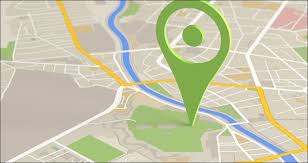 Most local areas in Nottingham are covered for driving lessons and driving courses, be sure to contact the driving school to ensure we cover your area for lessons. A few of our recent driving school passes in the Nottingham area. Want to follow these then call our driving school today to get yourself started!